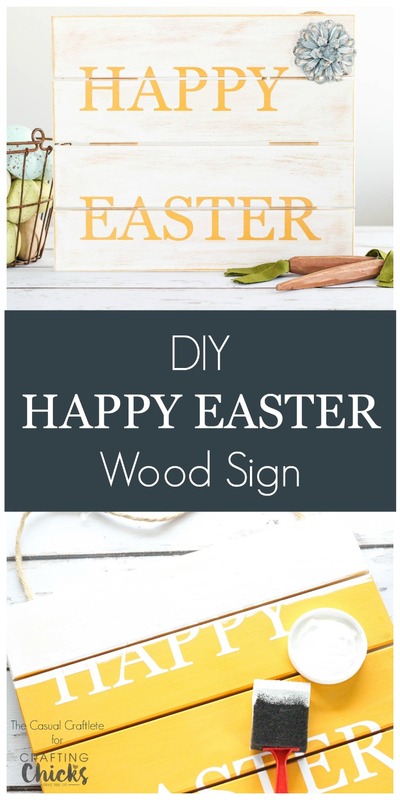 DIY Happy Easter Wood Sign – create a custom sign to decorate for Easter. 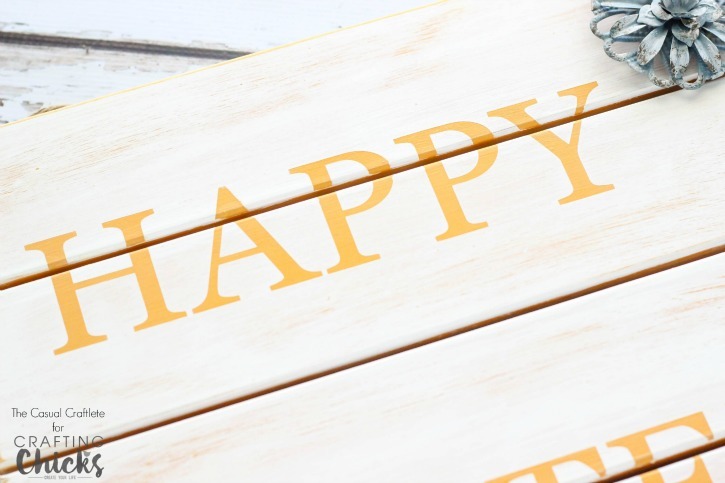 This easy to make sign can be hung inside the home or on a front door and is guaranteed to spread some cheer. Hello there! It’s Katie from The Casual Craftlete blog. 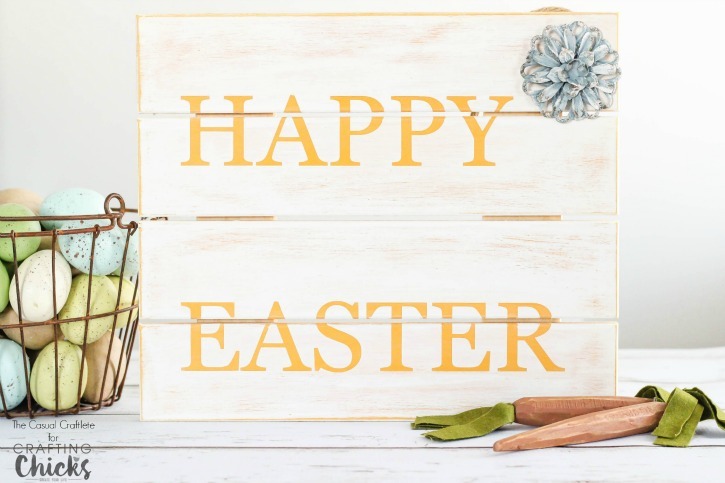 Today I am going to show you how to create a DIY Happy Easter Wood Sign that is perfect for displaying this holiday. 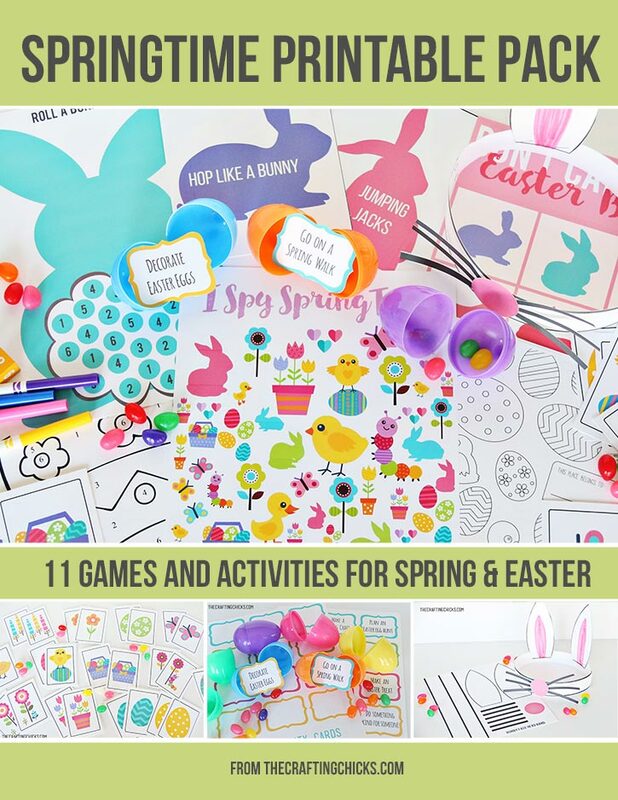 I can’t believe how early Easter is this year. It’s on March 27 which will be here before you know. 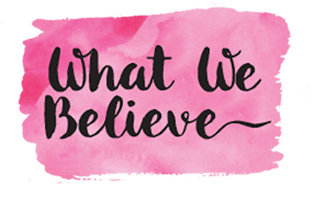 So, it’s time to start thinking about DIY craft projects now. I love how bright and cheery this sign is. Plus, there are just a few steps in making this sign. Let’s get to it! I started by painting the wood sign using Americana Decor chalky finish paint in the color Heritage. 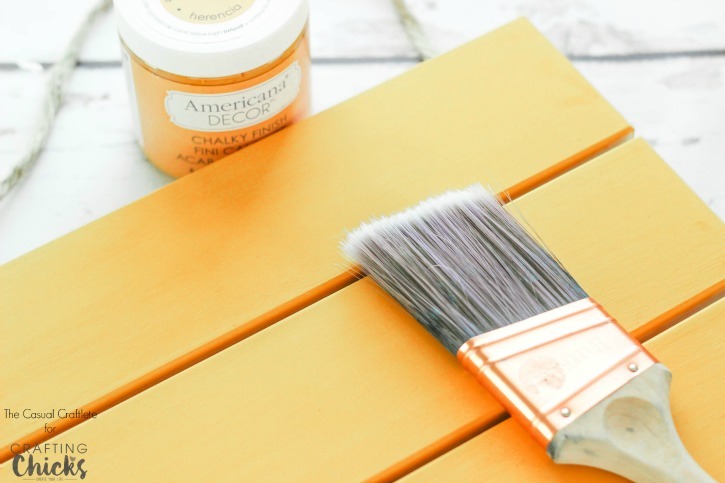 This is a orangish yellow color and I think it is perfect for Spring. Since this is raw wood, I needed two coats of paint. This color will be the color of my HAPPY EASTER text. While the paint was drying, I made a vinyl stencil. I created a vinyl stencil with my electronic cutting machine. If you don’t have a machine, you can always print and cut out the letters yourself. 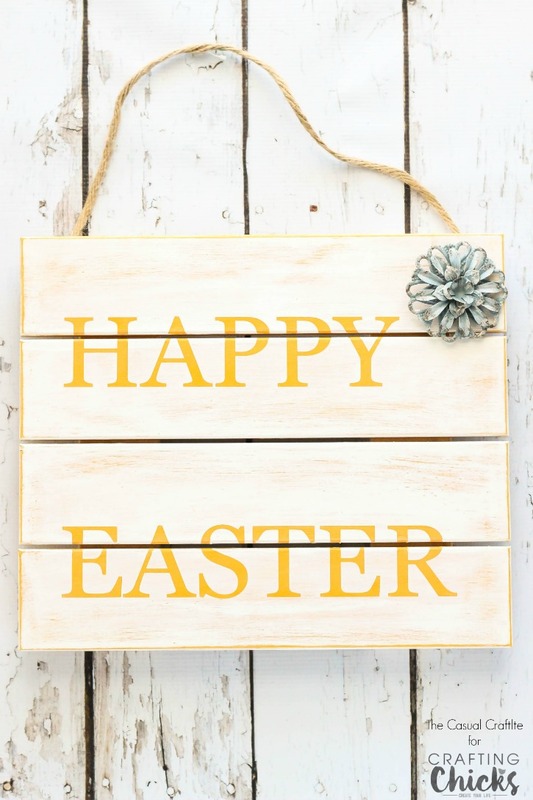 I picked a font that I like, then placed the white vinyl HAPPY EASTER letters on the wood sign using transfer paper. If you like how the vinyl letters look, you can leave the sign like that. I painted a thin coat over the letters using a white chalky finish paint. When painting over vinyl, make sure it is well sealed to your working surface. This will prevent paint from leaking underneath. Let the paint dry then remove the vinyl letters. I used a fine grit piece of sandpaper and distressed around the edges and the front of the sign. Then I hot glued a blue metal decorative flower to the sign. The flower was actually in the same aisle as the wood sign in my local craft store. 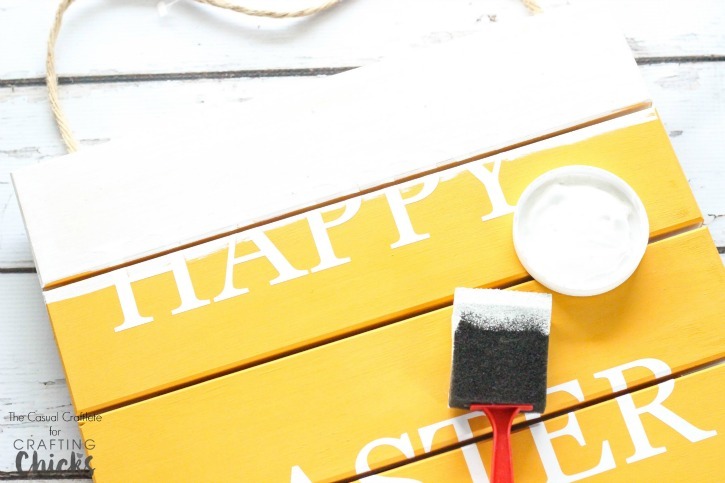 I am really happy how this DIY Happy Easter Wood Sign turned out! 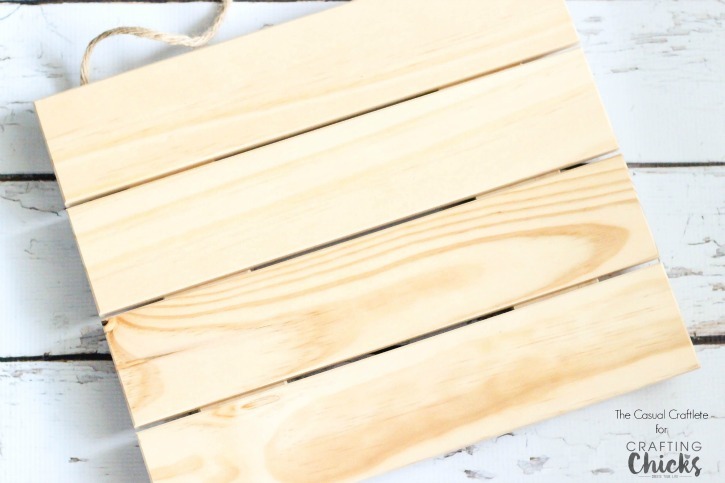 It’s very simple and is slightly distressed making it look rustic. Thank you for letting me share today. 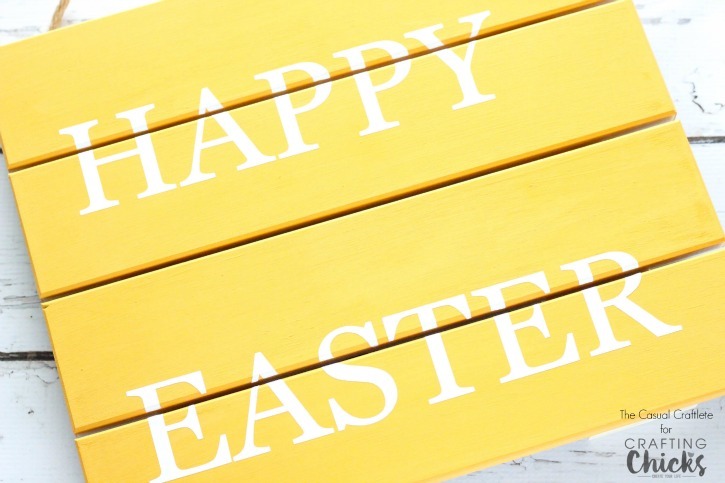 Hope you have a HAPPY EASTER and Spring!